What places and attractions come to your mind when you think about Indochina? Probably the overcrowded island of Phuket in Thailand, the mystical Angkor Wat Complex in Cambodia and maybe the UNESCO world heritage site Ha Long Bay. But Indochina is a unique and mysterious part of the world which has so many incredible destinations that it would take visitors years to visit and properly feel them. 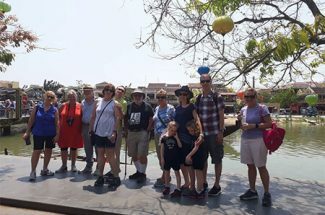 Whether your impression about Indochina was spoiled by the places that you didn’t like, or you think you have ‘seen it all’ and there is nothing new to discover this part of the world. 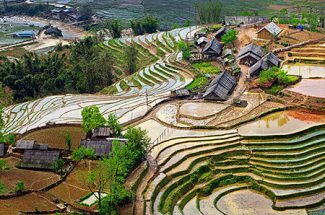 Indochina Tours introduces you 8 following hidden gems of Indochina that will surely inspire wanderlust and make you want to get back to this beautiful land again and again. Waterfalls are one of the most beautiful natural marvels and Indochina has plenty of them. ‘Tat Kuang Si’, also Kuang Si Waterfalls, one of the highlights of Luang Prabang, Laos, is a single large cascade tumble from the jungle feeding a series of falls and pools that make perfect swimming holes, you can swim, jump, and have fun there. Although Laos is a landlocked nation without beaches; however, Kuang Si’s cool turquoise waters make up for it. According to the legend, one wise village elder dug into the earth, revealing the waters of the Si river underneath. It is said that when the water arrived, the golden deer came to the site and settled near the protruding rock. The sound of the water falling on this rock created a magical echo which attracted people from the far places. And it still draws them nowadays. This legend, in turn, created the modern name of the waterfalls: ‘Tat’means ‘waterfalls’, Kuang means ‘deer’, and Si means ‘to dig’. Vietnam is famous for outstanding beaches, tasty street snacks and hidden gems that yet to be explored by traveling enthusiasts. 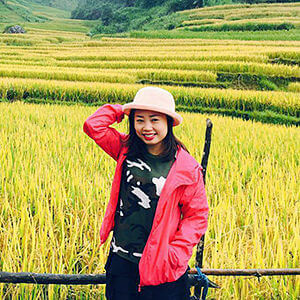 Centra Vietnam is especially amazing due to it serves home to the cities of Hoi An and Hue, and to numerous wonders, one of which is Phong Nha – Ke Bang National Park. 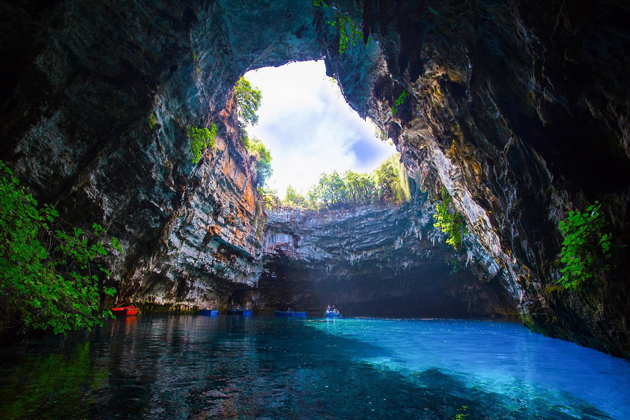 According to the legend, a serious discovery of the system of 300–odd caves and grottoes hidden in Phong Nha – Ke Bang National Park only began in the 1990s. Only local people had known of the geological wonder which has been more than 400 million years old before. Thus, the site is relatively untouched by visitors with most attractions still managed by local authorities. By visiting this UNESCO World Heritage Site, you can see the world’s largest cave complexes, Son Doong Cave, which has recently discovered; stunning underground rivers; and the oldest karst mountains in Asia. A lot of convincing reason to explore this incredible place, isn’t it? Considered as Maldives of Southeast Asia, Koh Rong Island is the second largest island of Cambodia. It is really a paradise island that you are looking for. It boasts pristine white beaches, crystal-clear water in a well-maintain natural area, spectacular views, and a climate that challenges any on earth. 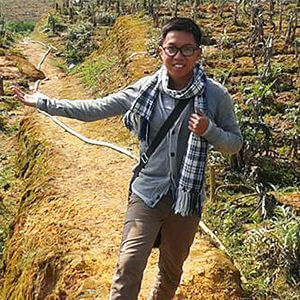 Koh Kong also has a variety of fascinating activities that you will love. 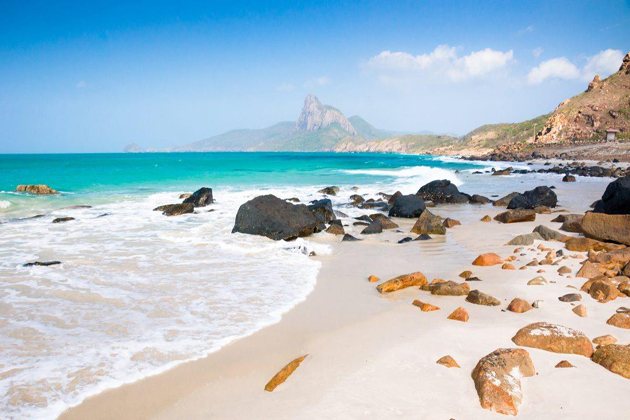 Opt to enjoy a day on the beach, go swimming, go fishing, scuba diving, rent a boat for the day, or simply take a walk through this beautiful island. 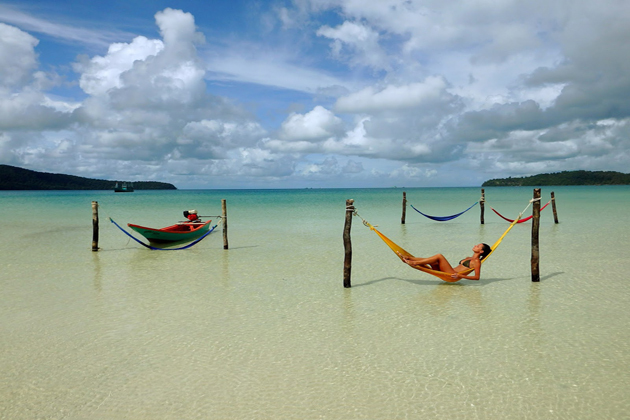 Tourists who have been there said that beaches on Koh Rong island have few rivals in the world. 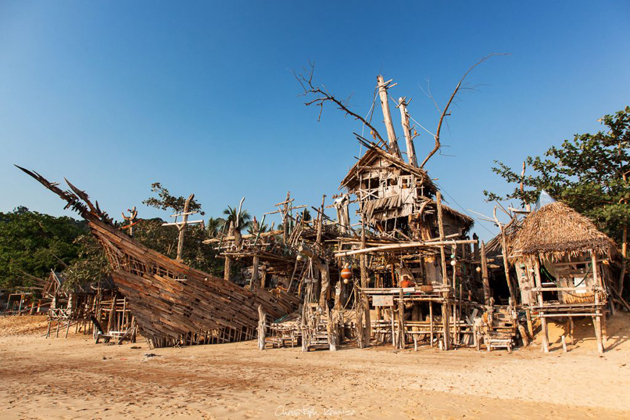 In spite of the increasing number of visitors, Koh Rong Island stills remains a unique little-known place to visit. Con Dao is another hidden gem of Vietnam and another secret hideout for travelers who drawn by the magic of tropical beaches. The site is great for savvy travelers looking to escape bustling city life the main island also boasts miles of coastal roads, hiking trails and a wide range of outdoor activities. 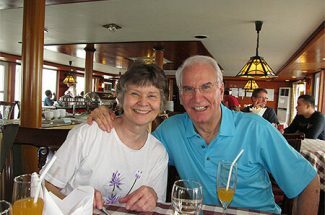 Indochina Tours recommends you to experience two sides to the islands when you visit: One day spent swimming in the clear sea, trolling along white sand beaches, riding a scooter along deserted coast roads, hiking in the jungle, and drinking cocktails on the seafront promenade; another spent visiting the colonial-era prisons, learning about former inmates and observing remnants of their forced labor, which causes thousands of prisoners to die. The former is the future of Con Dao Island as a tropical paradise, the latter is its past as a brutal penal colony. Quite an unusual combination, isn’t it? 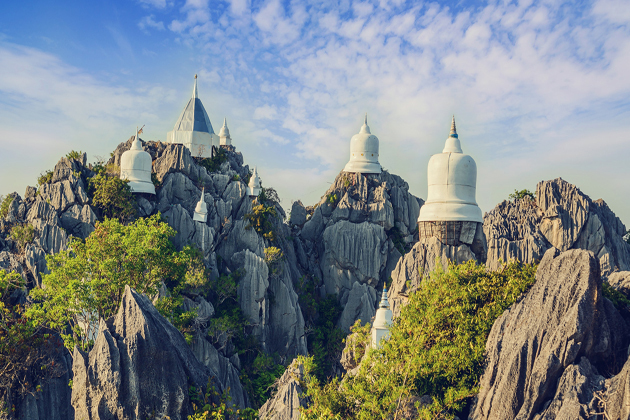 If we are talking about the inland part of Thailand, the destinations most people know about are Bangkok, Chang Mai, and Chang Rai which is well-known for the White Temple with its stunning beauty and rich spiritual significance. Indochina Tours introduce you a place full of natural beauty and majestic mountains in Thailand, named Lambang. 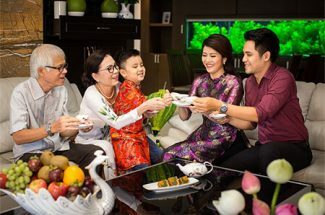 Drawn to the city’s riverside charm, locals and outsiders have recently opened small hip cafes, tasty restaurants, and image-conscious hotels – in addition to the city’s gorgeous antique buildings and two of the well-known traditional markets in northern Vietnam. 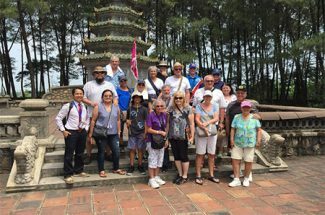 Despite this, Lampang sees relatively few tourists, giving it more of an undiscovered feel than some of the more touristy destinations in the north of Thailand. This destination is the third hidden gem of Vietnam on the list. 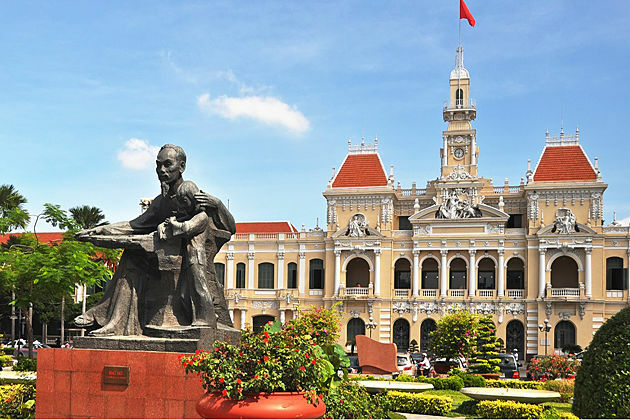 In Central Vietnam, Hue was the National capital from 1802-1945 under the Nguyen Dynasty. 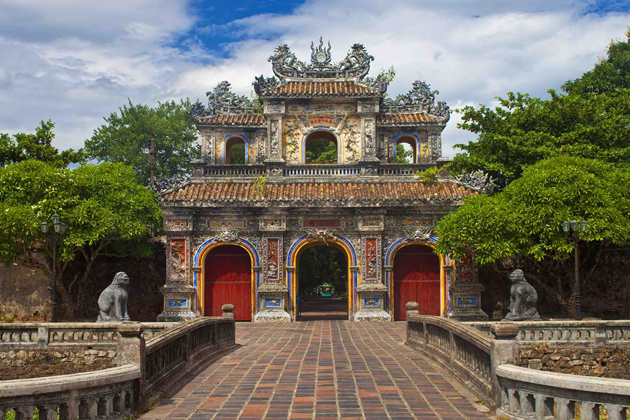 This former imperial capital is now UNESCO World Heritage Site, the town of Hue is a must-see destination for its complex of ancient royal monuments. Although after the war lots of the historic features of Hue were neglected, numerous historic areas in the city are being restored today, which makes this charming city grow in tourism and culture. On the north bank of Perfume River has relics consisting of palaces, which were constructed as arc defensive ramparts with 11 km length. 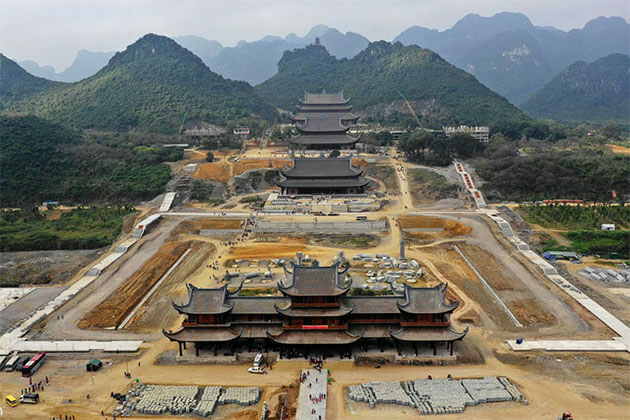 This valuable construction includes more than 100 architectural works that were extremely reflected the life of the Emperors and mandarins under the reign of Nguyen. It takes you only an hour to get to Hue from the capital of Hanoi by plane. This site offers a plenty of things to see, but what you should definitely pay your attention to our historic imperial ruins and the Perfume River. Koh Phayam’s laid-back atmosphere, sandy beaches with great surf and reasonable accommodation prices have attracted all sorts of tourists to explore this relatively unexplored island off Thailand’s south-west coast. Visitors who find this hidden gem choose to come back time and time again. 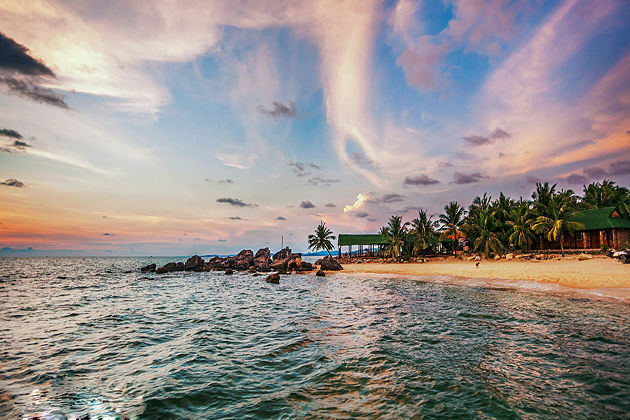 Technically part of Laem Son National Park, Koh Phayam is fringed with wonderful soft-white beaches and is becoming rapidly known as a family destination. The spectacular northwest and southwest coasts are dotted with rustic bungalows, small-scale resorts, breezy sand-side restaurants, and barefoot beach bar. The only transports you can use on Koh Phayam are bicycles and bikes because there are no roads here. Tropical seclusion at its best. 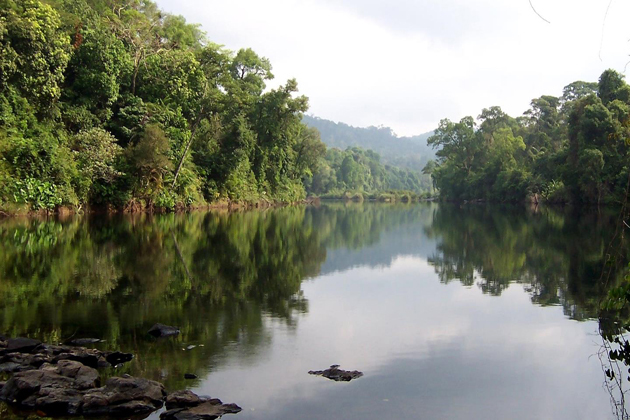 The Cardamom Mountains are a huge range that extends from Koh Kong province where its borders Thailand up to Pursat in central Cambodia and across to the Damrei Mountains, near the border with Vietnam. From Koh Kong, tourists can explore the area by boat, foot or motorcycle. Meanwhile, trekking offers the most fun and impressive way of discovering the forest. Without a doubt, it’s a haven for climbers and for those who like to witness nature in its pristine beauty and touch base with their inner self. Additionally, thanks to a community project, you can also plant trees there if you want.